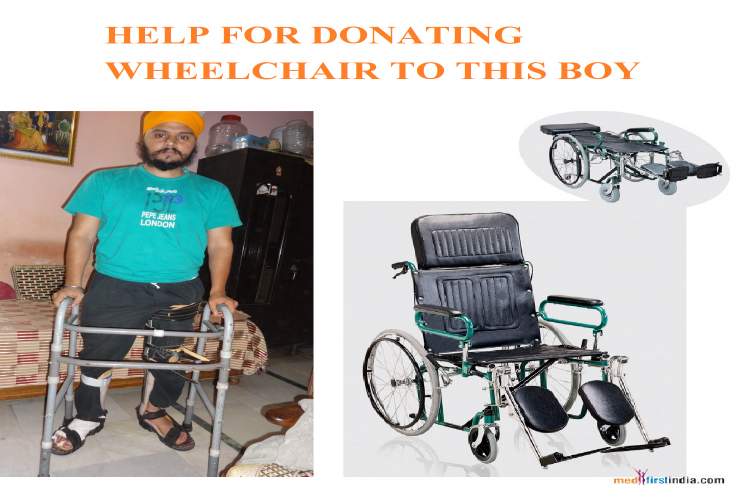 Help my friend Rahul to get a Wheelchair. Hi there please read this once. My name is Mohit Dev, I am running my small business and my Friend Rahul Singh is a very enthusiast guy and was Living a very happy life. Rahul singh was Riding motorcycle on the road, he was on his way to home with a smile a his face but then there was something else meant to happen in his Life and suddenly a he met an accident with a truck. he was rushed back to the hospital and admitted there we all were later on informed by this painful accident. The Truck has damaged 95% of his legs and his life was almost shattered. Rahul Singh my friend a guy who was always filled with life lost his legs !! Just think one day you wake up and you are not able to walk! isn't is terrifying ! something like this happened with Rahul. I might not be able to feel his pain but I stand by his side and support him in this difficult situation. The Most we can do for Rahul is to provide him a wheel chair, so that he can continue with his normal day to day chores. Now we some friends are planning to collect some money and gift an automatic wheel chair to our Friend RAHUL !!! 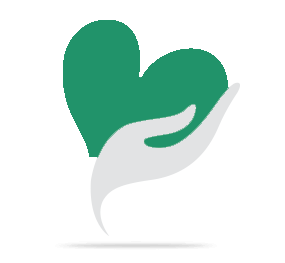 Your share could be as good as a donation for RAHUL SINGH! Not everyone can afford to take care of their loved ones. RAHUL SINGH's life can only be saved by donations made by kind people like you.